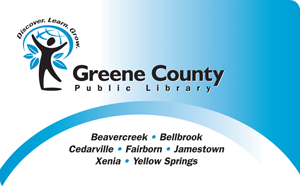 Providing refreshments and other financial assistance for library programming. Purchasing furniture for the library, including the wooden rocking chair and a computer stand. Funding landscaping to beautify the library grounds. Helping with fundraising book sales.